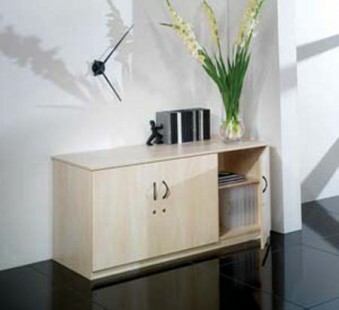 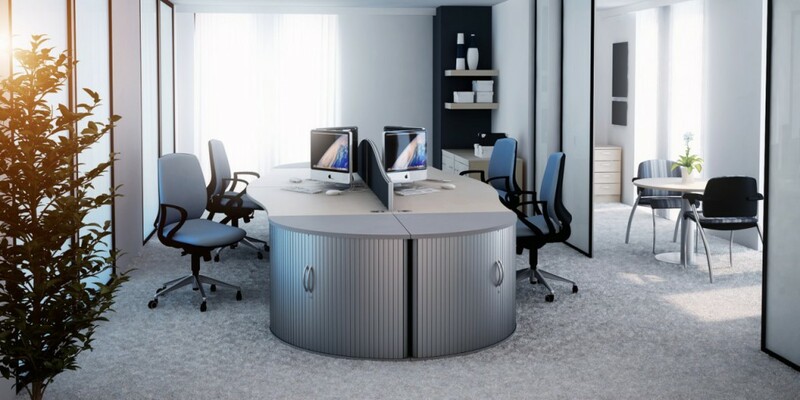 Every office needs good quality office cupboards and at The Designer Office we have an excellent selection of office cupboards to choose from. 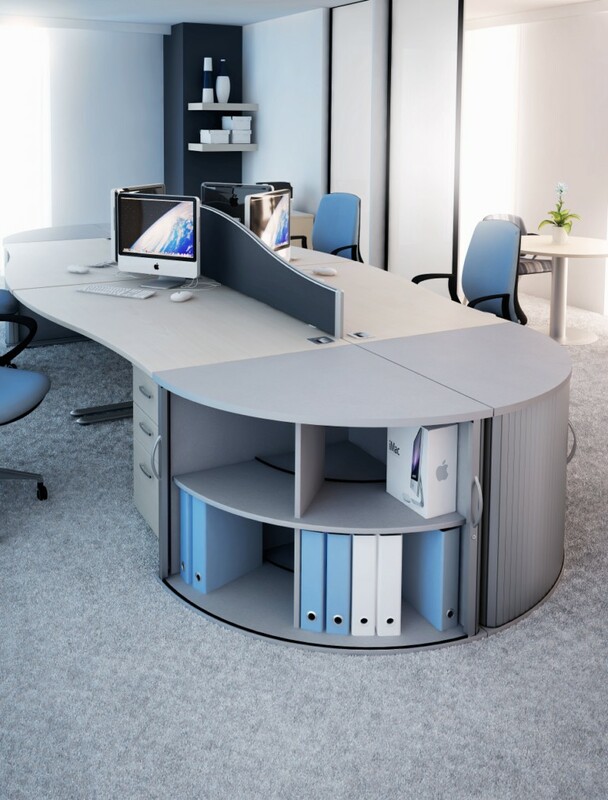 Whether you’re looking for free-standing cupboards or something more bespoke that can be specifically designed to the space you have available, we can help you. 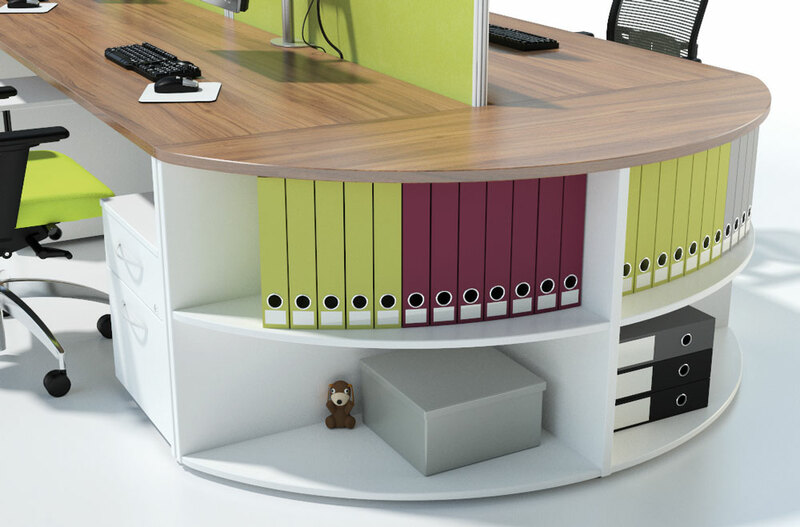 As well as providing an effective storage solution, your office cupboards need to fit into the aesthetic look of your office so that they don’t dominate the space and leave your office looking unattractive. We can design your office space so that your cupboards fit seamlessly into the overall look and feel of your office and so that they are positioned in the optimum areas for your teams to use them without having to travel the length and breadth of the office every time they want to store something or obtain an item. 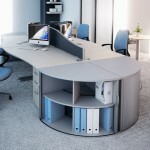 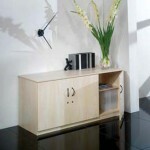 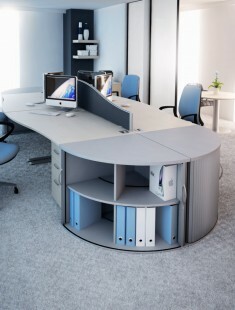 Office cupboards come in a variety of sizes and styles so we are sure to have a solution that suits your needs.